Our practice specializes in the functional assessment and manual treatment of disorders and injuries of the musculoskeletal (muscles and joints) system with an emphasis on wellness and balance. We utilize a sophisticated kinetic chain approach to the evaluation and treatment of soft tissue (muscles, tendons, ligaments, and connective fascia) disorders. 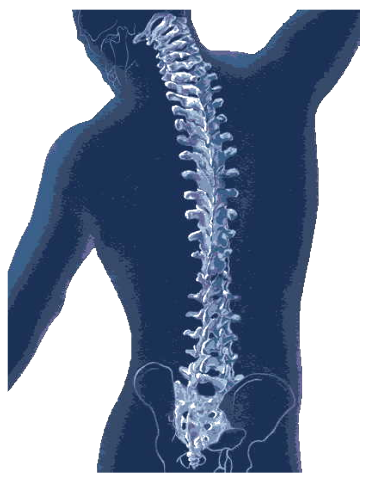 This approach considers the function of joints and soft tissues above and below the symptomatic area. Innovative treatment plans are tailored specifically to the individual needs of our patients, employing the most effective manual procedures and stabilization exercises available today. Our goal is to restore optimal musculoskeletal function as quickly as possible, while educating our patients about self-care and prevention to promote wellness. 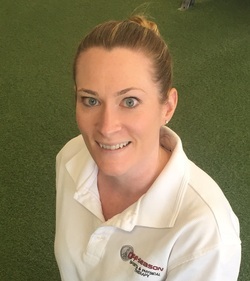 At Off-Season Sports and Physical Therapy, Dr. Shea is excited to partner with other healthcare professionals to deliver the most up to date and effective collaborative healthcare available. If you suffer from a condition that has failed to respond to previous treatment or you continue to experience recurrences, please consider trying the integrative Off-Season approach. We also have special offers for those in our Affiliates Program.